Celebrating 20 Years of Dirt Mountain bike. We’re very happy to have been involved in this mammoth project. 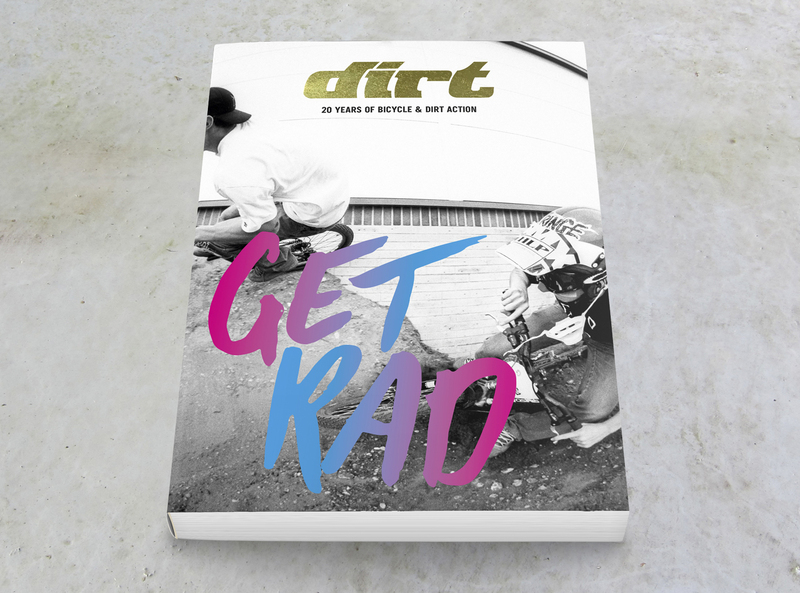 A 196 page perfect bound book with foil block, covering two decades of bicycle and dirt action from the best photographers in the industry. Thanks to all the photographers that have searched long and hard for the amazing images and of course Mike Rose at Dirt.